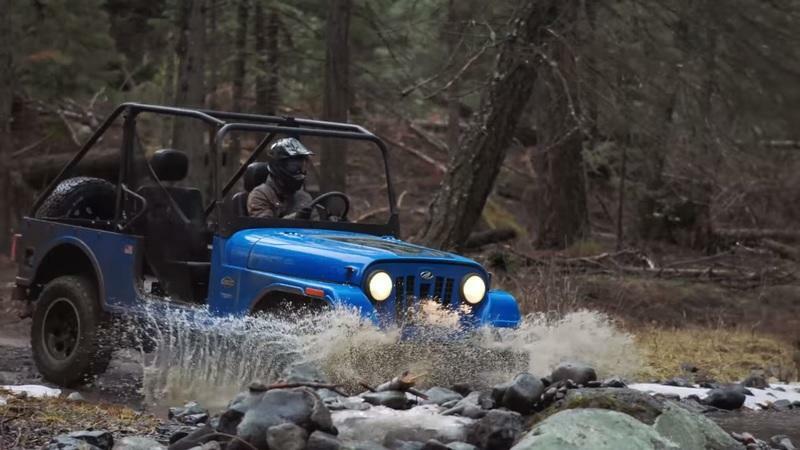 Mahindra Roxor - The tiny jeep-like off roader! A fancy, mini off-roader for the weekend getaways that won’t burn a hole in your pocket! We already know that people nowadays prefer crossovers and SUVs to sedans. So, what do automakers do? Create SUVs in different shapes and sizes. 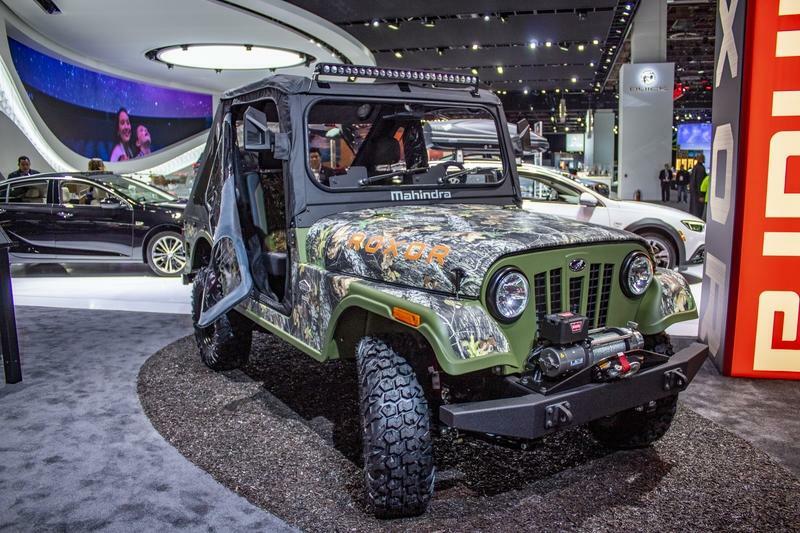 Indian automaker Mahindra is known for building Jeep-like vehicles, and it recently unveiled a Willys Jeep’s doppelgänger called the Roxor, which looks like a sure-shot. The best part - It’s for sale in the U.S., and it’s built in Detroit, Michigan! Read on to know more. Two years ago, Indian automaker Mahindra bought Italian design house Pininfarina for $28.1 million. The purchase raised a lot of questions, including Mahindra’s rationale behind the deal. And while it’s taken a little longer than expected, it appears the first fruits are budding. There’s talk within Mahindra of bringing a Pininfarina-branded electric supercar to the U.S. and China. The plan is to develop an electric supercar branded with the Pininfarina name rather than Mahindra. The goal, it seems, is to deliver the supercar for both the U.S. and China in an effort to establish a solid foundation in those two markets. The superpowers are two of the largest markets in the automotive industry. 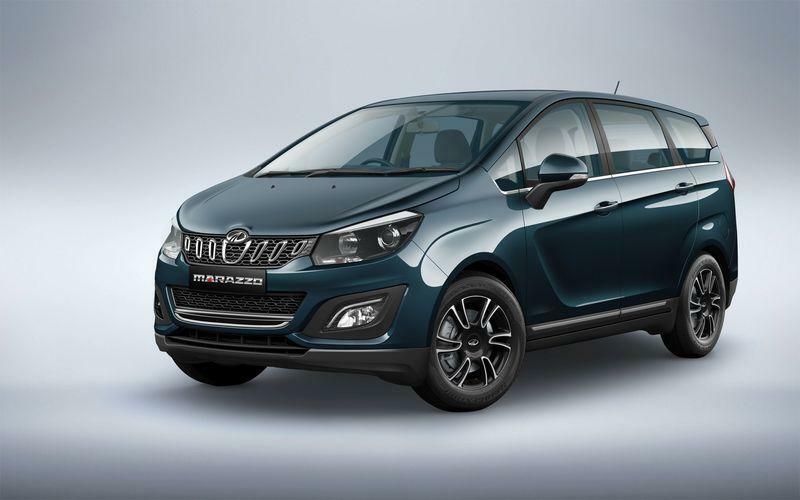 Details are still scarce and comments made by Mahindra Group Chairman, Anand Mahindram, to Market Watch, indicate plans are still in the exploratory phase. We’re not expecting Mahindra or Pininfarina to disclose details anytime soon. That said, the thought of an electric supercar wearing the Pininfarina name is very intriguing. The U.S. 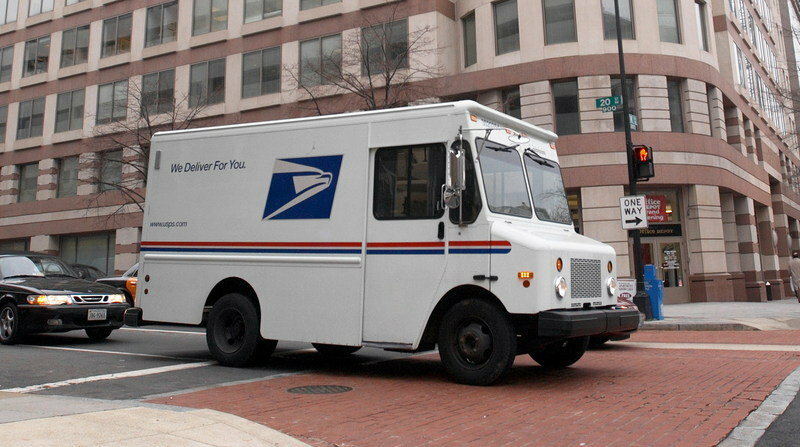 Postal Service has selected six companies as finalists to build prototypes for a next-generation mail delivery vehicle. Hybrid drivetrain and new-age technologies are among the top priorities for the new vehicle. The six companies were awarded contracts worth a total of $37.4 million to produce 50 prototypes. This is only the latest development in the USPS’ quest to an updated fleet, which started in earnest in January 2015. The new vehicle, dubbed the Next Generation Delivery Vehicle, or NGDV, will replace the long-standing Grumman LLV, the now iconic postal delivery truck that’s been in service since 1987. Despite production having ended in 1994, roughly 160,000 LLVs, which fittingly stands for the Long Life Vehicle, are still in service. The six companies fighting for the contract award include AM General, Karsan, Mahindra, Oshkosh, Utilimaster, and VT Hackney. 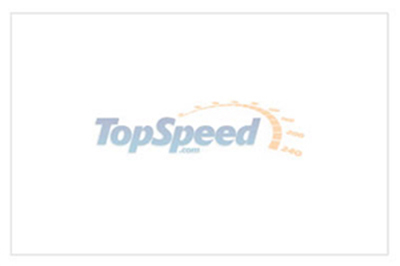 A few of those names likely register with most TopSpeed readers. AM General built the Humvee for the U.S. Military and the Hummer H1 for General Motors. Likewise, Oshkosh currently builds military vehicles, including the MRAP. Mahindra, an India based company, builds everything from pickup trucks to tractors and ATVs. Utilimaster and VT Hackney build everything from fire trucks and box van enclosures to beverage and food trucks. Karsan, a Turkish company, builds vehicles like city busses. Each company will have roughly a year to complete the project. Six months of USPS testing will commence after that in various conditions, climates, topography, and population centers. Each vehicle prototype will be evaluated for the operational needs of mail delivery. While absolutely no information is available about each company’s prototypes, we expect to see a widespread use of hybrid or alternative fuel usage, including Compressed Natural Gas, propane, and even perhaps fuel cell technology. While coming at a higher buy-in price, these fuel-saving powertrains could realize huge long-term money savings when implemented over a large fleet for years to come. 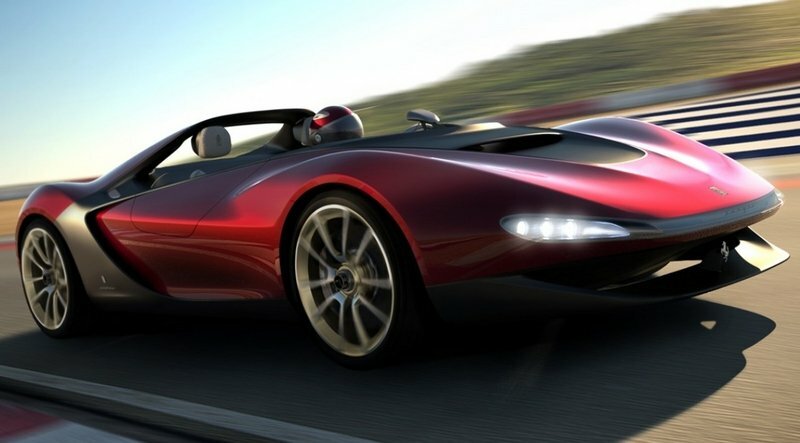 In December 2015, Indian automaker Mahindra announced that it had bought a controlling stake in Pininfarina, one of the most revered automotive design house in the world. The unlikely partnership cause some concern, as many enthusiasts wondered what will actually happen with the Italian firm under Indian ownership. Several months have passed since the purchase and the first result of the new cooperation surfaced the Internet in the form of futuristic Formula E designs. 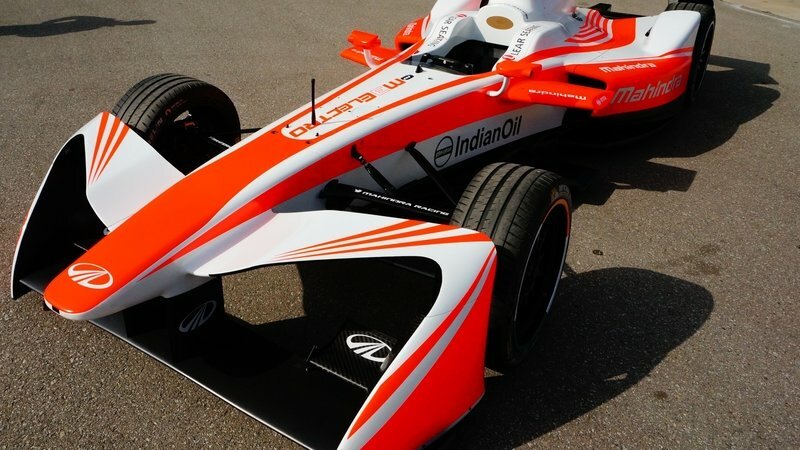 For those who aren’t familiar with the racing series, Mahindra Racing took part in the inaugural Formula E season in 2014-2015 and returned for a new campaign in 2015-2016. While the first season was restricted to identical chassis and powertrains, for the second season the FIA allowed manufacturers to develop their own electric motors and gearboxes. Private designs aren’t yet allowed, but Mahindra decided to look into the future and create three separate design for when the series will open up once again. Designed together with Pininfarina, the virtual concepts are very futuristic compared to current Formula E cars. All three propose carbon-fiber bodies and radical aerodynamics, and two of them feature closed cockpits. Mahindra even went as far as to equip a concept with enclosed front wheels and a transparent fin, while removing the rear wing altogether. The No. 23 car is also missing a rear wing, while employing a flat fin and IndyCar-style side pods. It would be interesting to see how these designs actually work from an aerodynamic standpoint, but for the time being it seems that they were made to put the new Mahindra-Pininfarina collaboration in the spotlight. “Mahindra is a pioneer of EV technology that is always striving to push the boundaries of this exciting new form of mobility. Our participation in the Formula E championship gives us yet another platform to co-create the Future of Mobility. 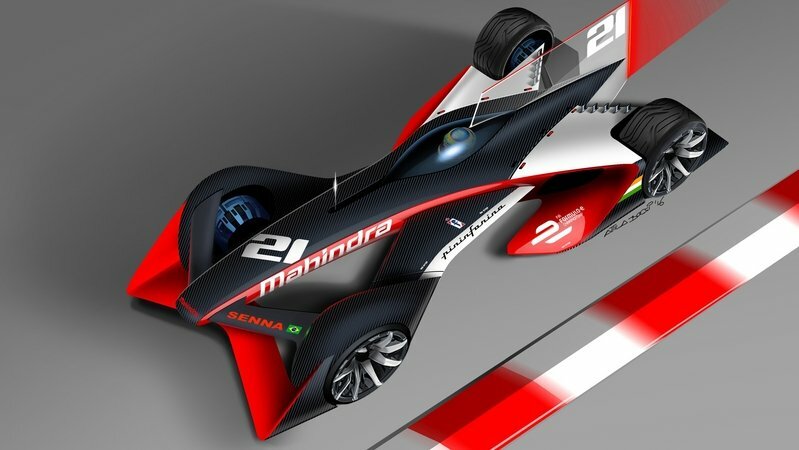 While these innovative designs are a creative project at this stage, I would be thrilled to see the M5Electro look like this," said Anand Mahindra, chairman of the Mahindra Group. Last month, we reported that shareholders and creditors of Italian auto designer Pininfarina had yet to come to a sales agreement with it’s potential buyer. The problem was that potential purchaser Mahindra and Mahindra – the largest SUV producer in the Indian market – was proceeding cautiously. That wasn’t much of a surprise, considering Pininfarina hasn’t made a profit for the better part of the last 12 years. Now, nearly a month later, we’ve learned that an agreement may be reached as early as the end of this week. The sales negotiations between the two companies, shareholders and creditors have been private, but our sources have been in touch with insiders who spoke behind the curtain of anonymity. The final details left to iron out are the final purchase price of Pininfarina and some issues related to Pininfarina’s cesspool of constantly increasing debt. As of this morning, Il Sole 24 Ore – an Italian newspaper – reported that sales negotiations between the two companies were nearing a close and, after surging 11 percent, Pininfarina’s shares have also been halted. We’re not sure what the outcome will be, but read on for more information. Italian design house Pininfarina has been in financial trouble for most of the last decade, leading to the end of vehicle production in 2011. After years of living in the red, it was looking like a purchase by Mahindra and Mahindra would keep the designer in business, but shareholders and creditors weren’t able to come to terms on the sale. It sounds like the major issue is that the Indian automaker is being "very cautious" while attempting to buy the troubled company "at the lowest possible price." This isn’t exactly a positive sign for the deal to go through. Reuters is reporting that recent talks have been put on hold until September, and while there are still hopes of the company being acquired by Mahindra, Pininfarina is also said to be looking at other options. 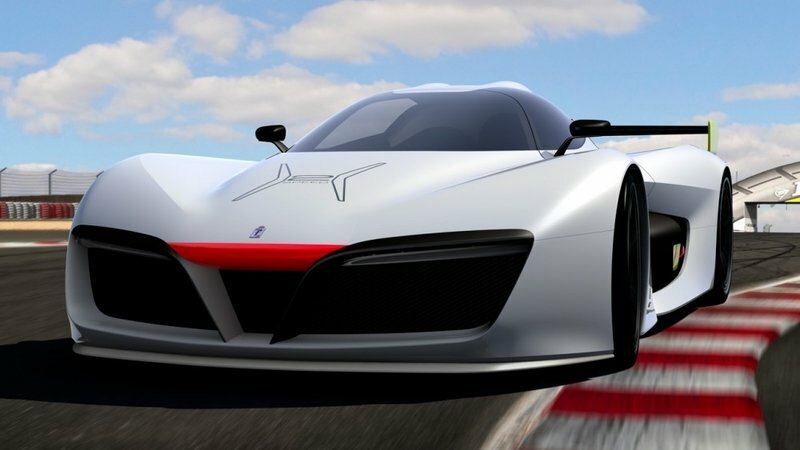 With this life-saving injection of cash still up in the air, the report goes on to say that Pininfarina is looking to create a contingency plan if the company needs to soldier on as a standalone business. 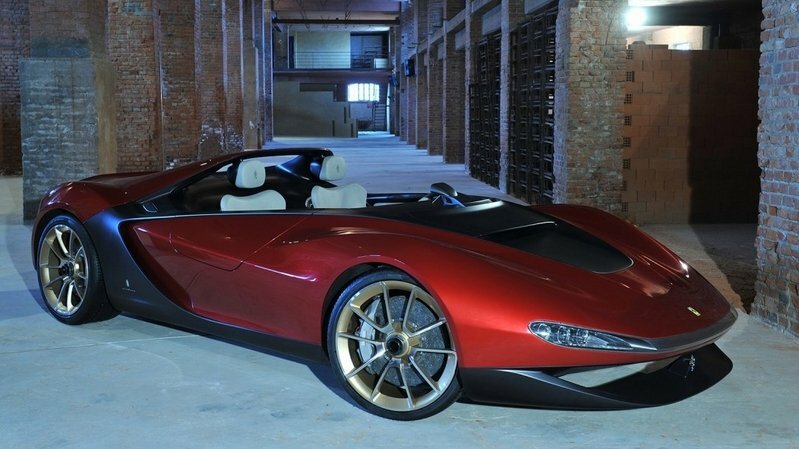 No details were given, but Pininfarina has been warding off insolvency since 2008. Things haven’t look much better for Pininfarina so far in 2015, as it recently reported a net loss of €4.4 million ($4.8 million) through the first half of this year alone and has taken on an additional €7.9 million ($8.7 million) of debt raising its total current debt to €52.7 million ($57.8 million) during the same six-month period. India’s Mahindra&Mahindra is a largely unknown company outside of its home country. 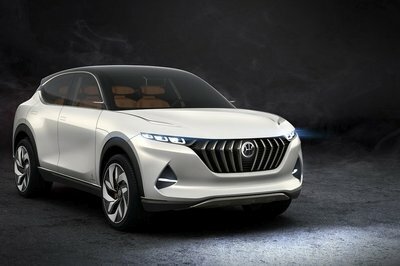 But the brand has been making waves recently, having acquired some assets recently (South Korea’s SsangYong) to go with its possible expansion into the EV world with the Halo Coupe EV Concept. 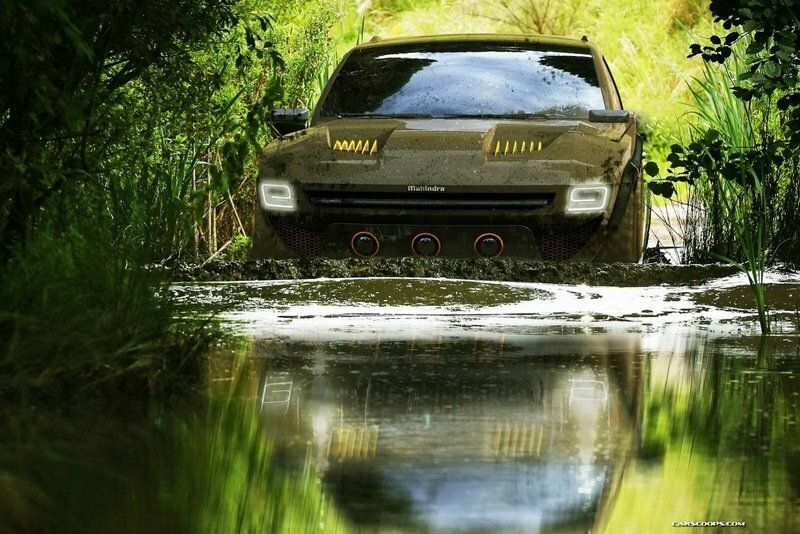 But none of those things could potentially draw the world’s attention like building the Komodo IED Concept. Actually, the Komodo IED Concept is nothing more than a design study created by Indian designer and IED Torino graduate, Makrand Patil. Presenting the Komodo IED Concept as a versatile vehicle that can cater to a wide range of markets, Patil’s vision for the vehicle is to turn it into a functional and luxurious 4x4 that can go just about anywhere it pleases. Whether the designer’s study does make it past this stage is another question entirely. But if Mahindra wanted to, it shouldn’t have any problem agreeing to this, right? After all, there’s no surer way to get attention than building a vehicle that attracts it the moment it comes into the picture. Reva was a relatively small Indian electric car manufacturer, which for a long time had an uncertain future. However, the company’s luck did a 180 degree turn after it was bought by Mahindra, one of the biggest Indian car manufacturers. Mahindra saw a great potential in Reva’s ideas and judging by today’s rising interest in EV’s, there’s no wonder why. 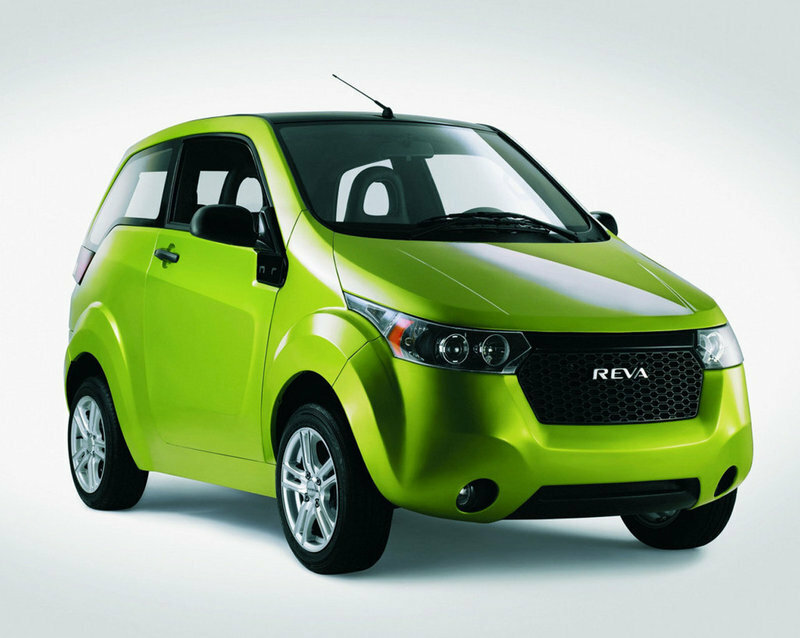 Reva may be a visionary company, but its first electric vehicle was received with skeptical eyes by the public. It’s true that it was the world’s first mass production electric vehicle available on the market, but this doesn’t mean that it was a charming one. It had a dull style, a third class build quality, and a rudimentary interior. Its only advantages were the affordable price and the unmatched efficiency. Fortunately, Reva is working on a much improved EV which is planned to be launch by the end of 2012. Moreover, Mahindra has even presented a pre-production version of its new Reva NXR which proves us that they’ve made a major step forward in terms of design and technology. Hit the jump for more information on the Mahindra Reva NXR. One of the first companies that started to develop electric vehicles is Maini Reva. After a relatively short period of time, the worldwide interest for electric cars exploded and the small company managed to attract a lot of interest. Mahindra saw a huge potential in Reva’s future and decided to buy it. 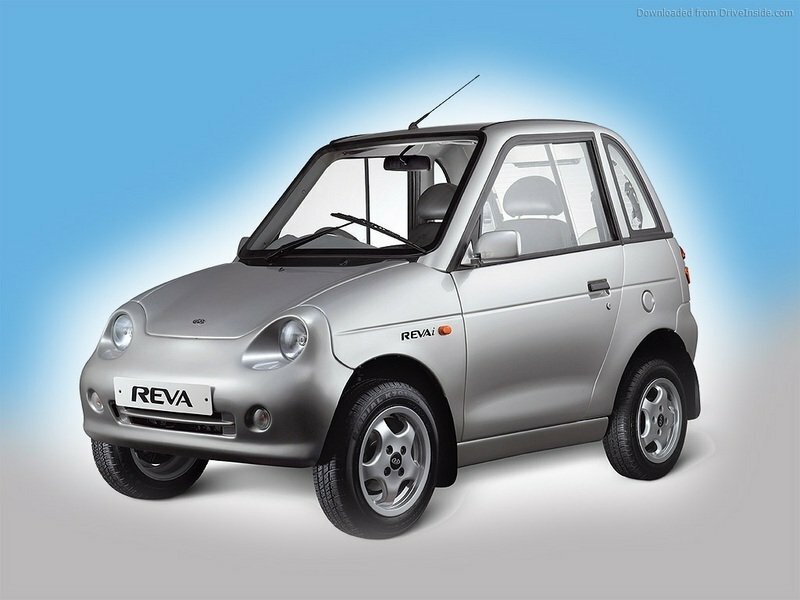 The company’s adventure in the world of electric cars started with a tiny hatchback named the Reva-i which also happened to be the first electric vehicle launched worldwide. During its life, the electric two seater has received numerous upgrades and is now built in Bangalore (India). Fortunately this wasn’t an isolated project, as Reva is also preparing to launch another two electric vehicles namely the REVA-i NXR and REVA-i NXG, both of them significantly more advanced than the actual model.